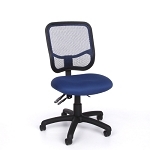 Product:OFM Office Chairs - 150 Lite Duty Computer Chair with Adjustable Fabric Seat. 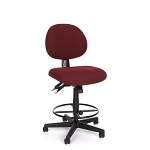 Get free shipping for this OFM office chair when shipping to the contiguous 48 United States. OFM 150 Computer Chair features contoured seat & back, with lumbar support for added comfort, pneumatic height adjustment, and five-star base with dual casters. 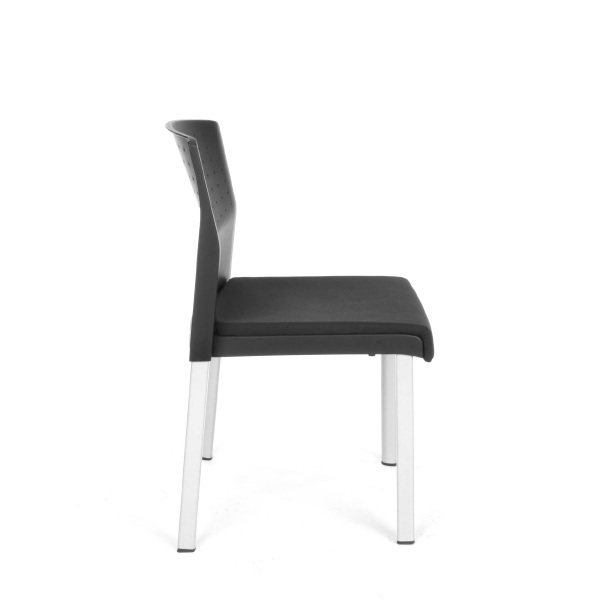 Black molded plastic shells protect the seat and back upholstery and add a crisp, modern accent. 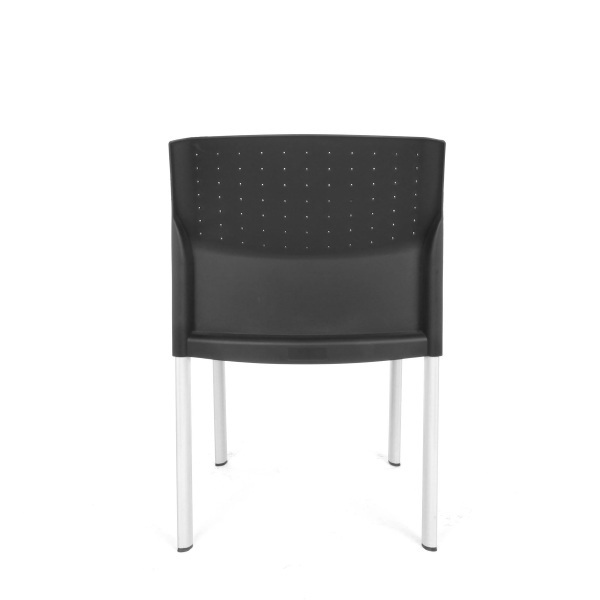 Overall height: 33" - 37"
Fast Shipping: Orders for the OFM 150 generally leave the warehouse within 1-2 business days. 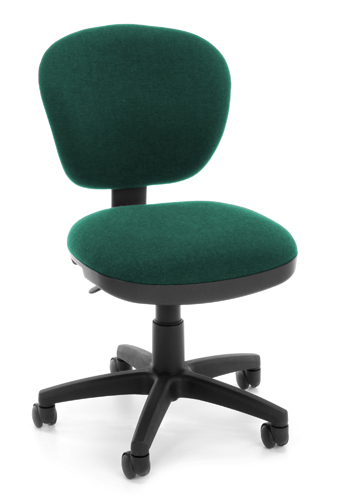 Dimensions: 31" x 24" x 24"